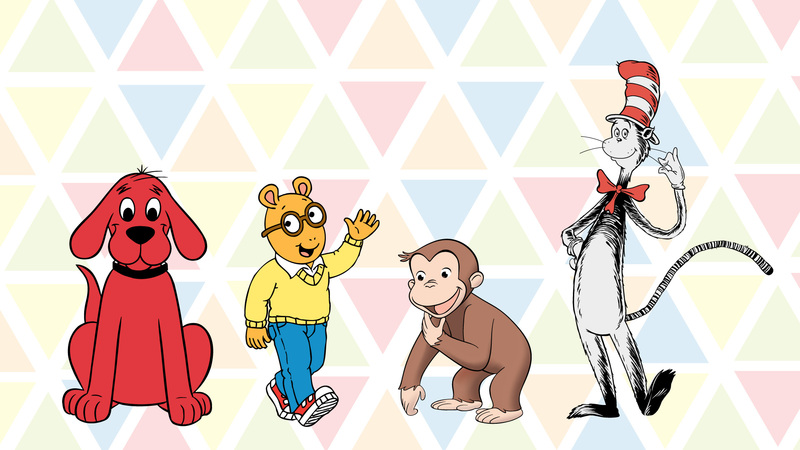 Spend the day with TPT and meet the cast of PBS Kids character favorites: Clifford, Curious George, Arthur, and Cat in the Hat! 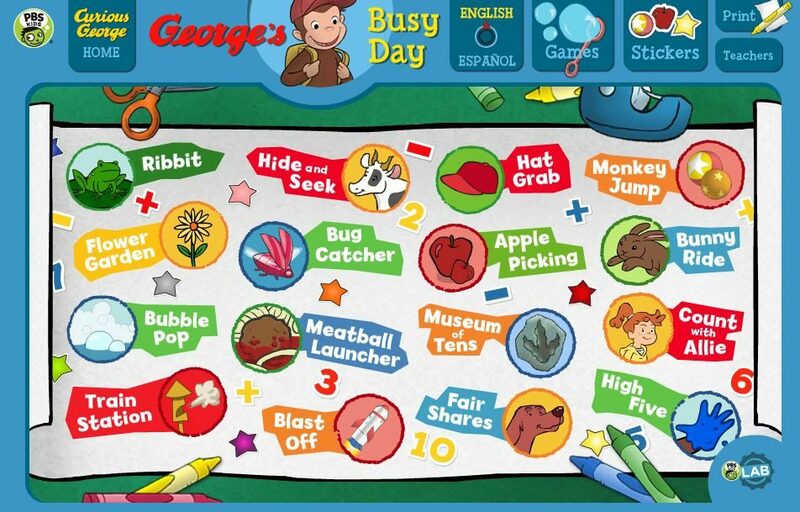 George's Busy Day: From counting apples to flinging meatballs, go on an adventure and practice match skills with George! The Odd Squad transportation system is broken! Use math skills to fix it! 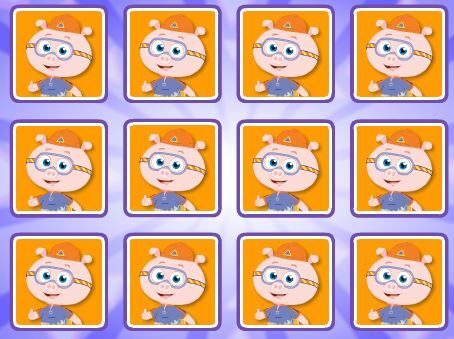 Find the opposite word in the grid and uncover the hidden picture. 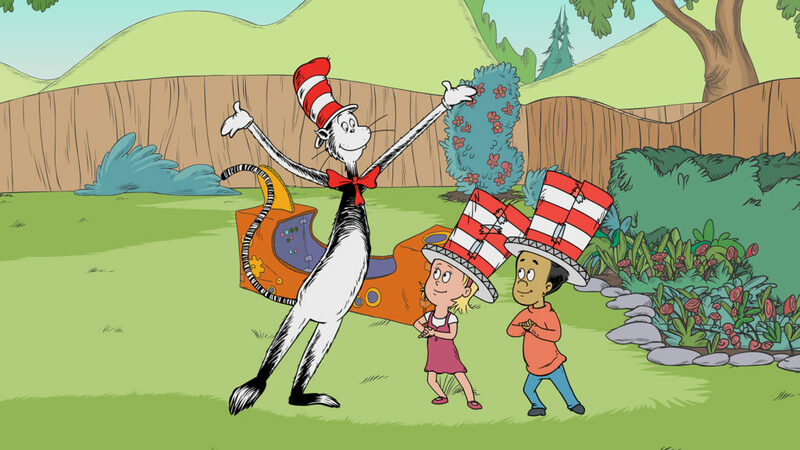 Help Cat in the hat clean up trash on the land, beach and ocean. 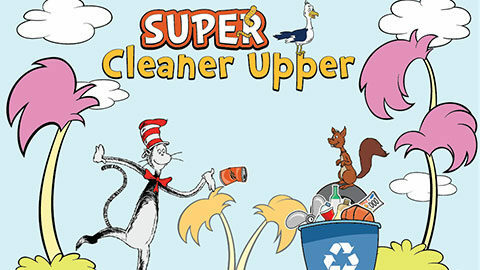 Recycle or compost the trash items as you find them to earn worms from the garden. 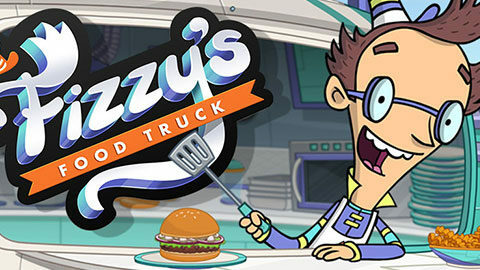 Help Fizzy serve all the customers before the time runs out! A painting has been stolen from the Cookie Museum, and the Cookie Monster is blamed for it. 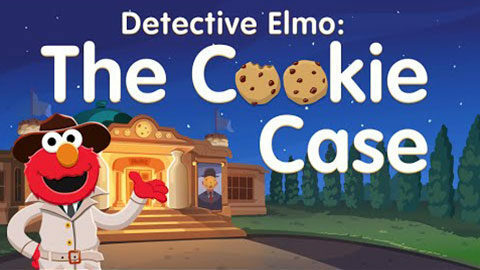 Elmo knows that Cookie is not a thief, so he becomes a detective to prove it. 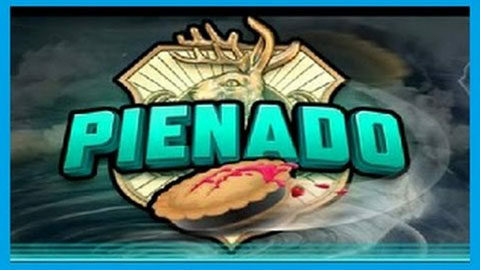 Oh no, it's a Pienado! That's a tornado made of pies (delicious but dangerous). 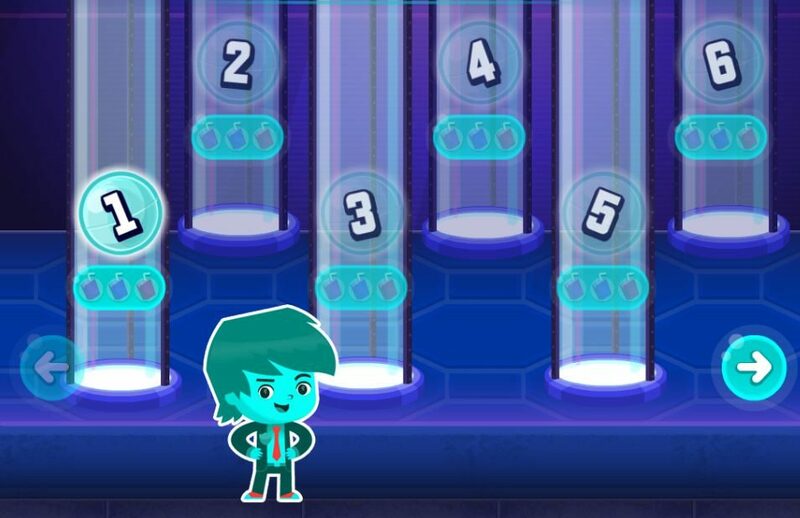 Odd Squad needs your help to plug the holes in the force field that protects us from flying pies! 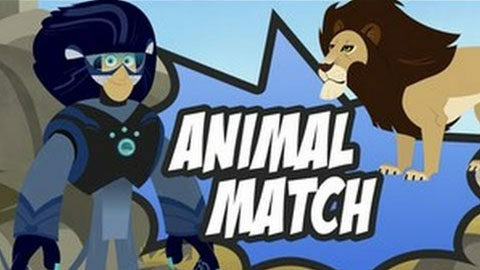 Help the WildKratts find all the animals! Pick two cards to reveal the animals. Win in all the habitats to unlock the tortuga. 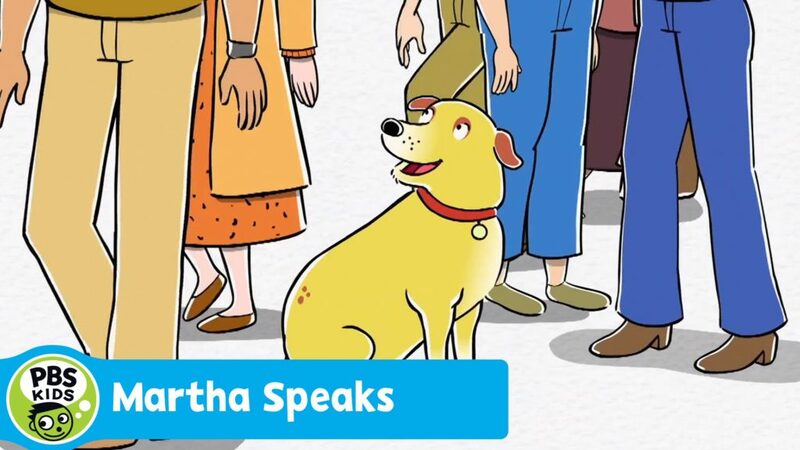 Match letters and sounds with Alpha Pig in this concentration-style game! 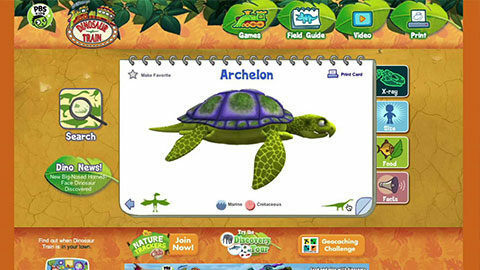 Learn dinosaur names, what they might have looked like, their size, the foods they ate and what time period they existed in this book full of fun facts! 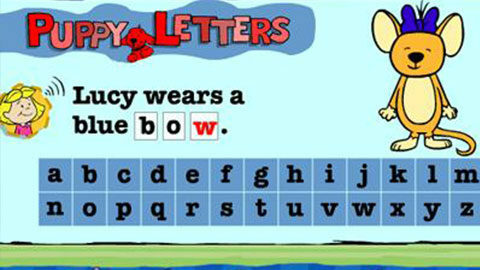 Play a game to learn letters with Puppy Clifford. 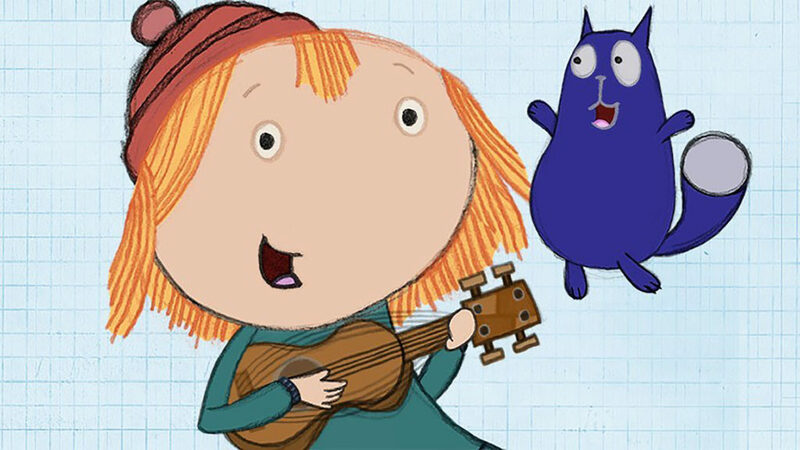 Practice identifying letters and spelling words with Puppy Clifford and Emily Elizabeth. 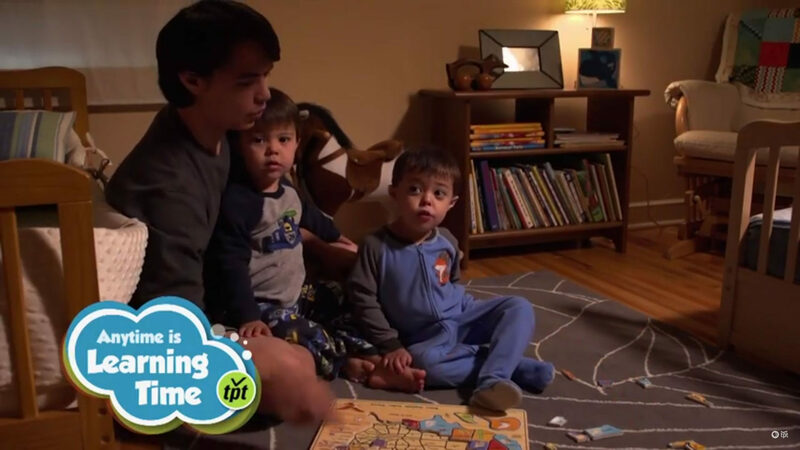 Exclusively for parents and caregivers; our <em>Anytime is Learning Time</em> Collection features video and additional resources to guide and inspire you in turning everyday moments into learning moments. 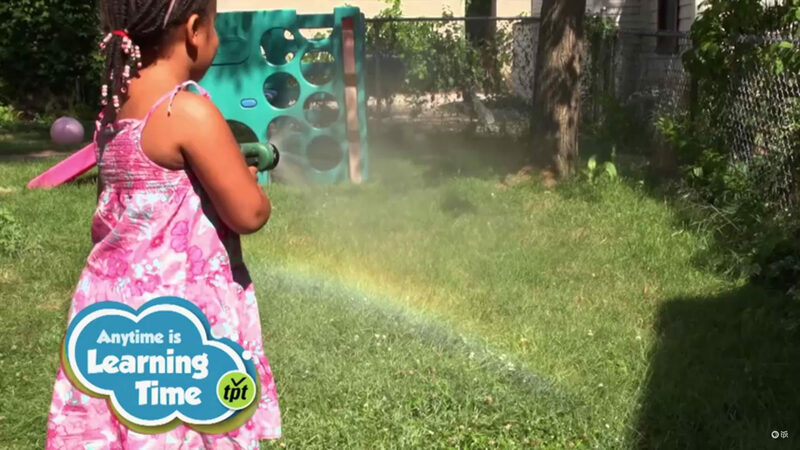 Each video features real people, families and places from our Twin Cities community and highlights how to bring learning into everyday life in fun and practical ways. 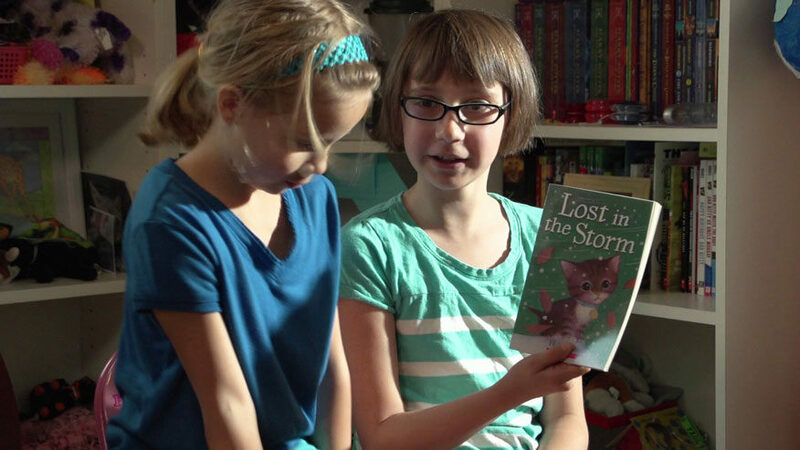 Supporting resources accompany several videos, including book suggestions, discussion questions, parent tips and more. With these five easy-to-use tips, create meals that are healthy, delicious, and fun to cook and eat. 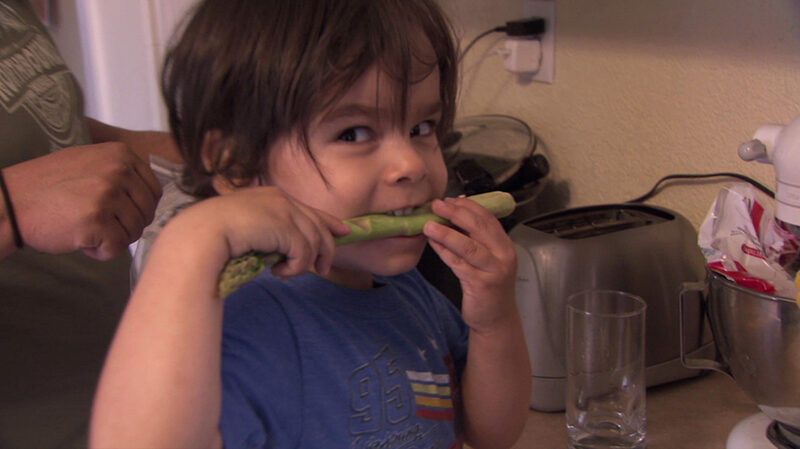 By listening to their tummies, children can learn to eat the right amount of food for them. Mealtime is full of opportunities to learn about words and letters. 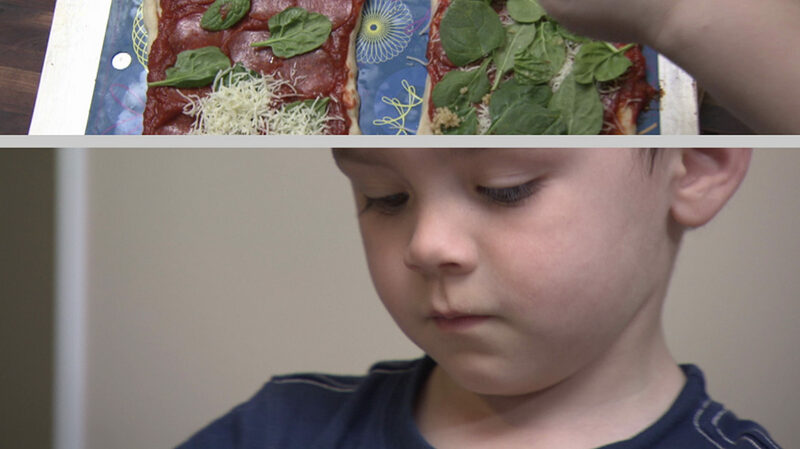 It’s easy to mix up some fun with math when kids help with the cooking. 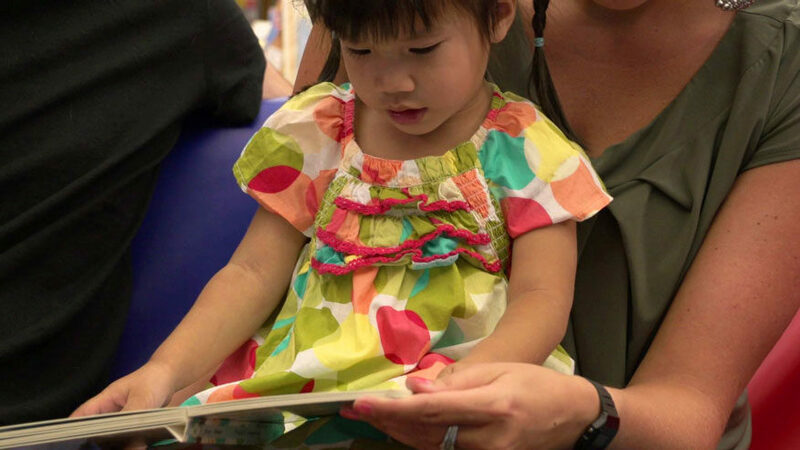 Storytime at your local library is a great way to introduce early literacy skills. We are all busy. 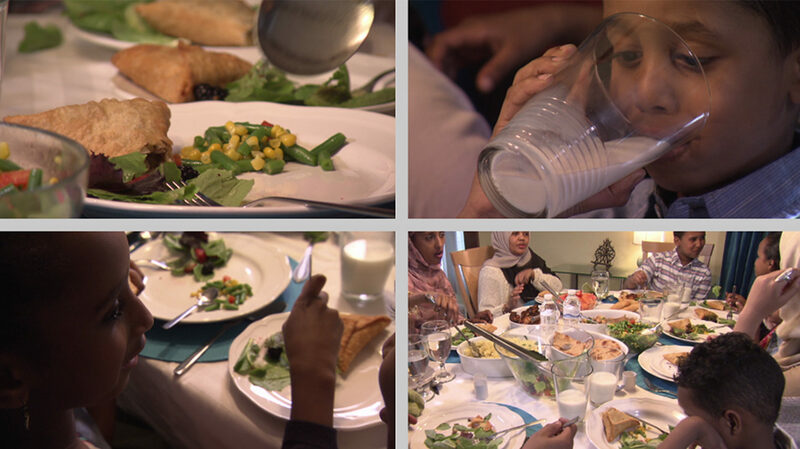 Meals are the perfect time to connect as a family. 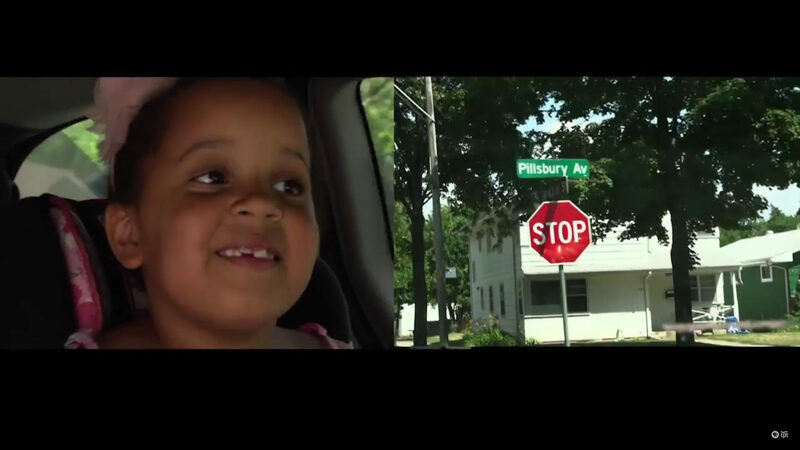 Children watch everything their parents do. 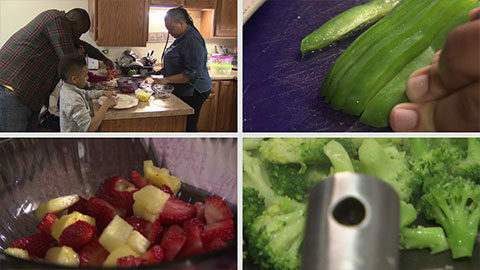 Instill healthy, lifelong eating habits by preparing the same meals for adults and kids. 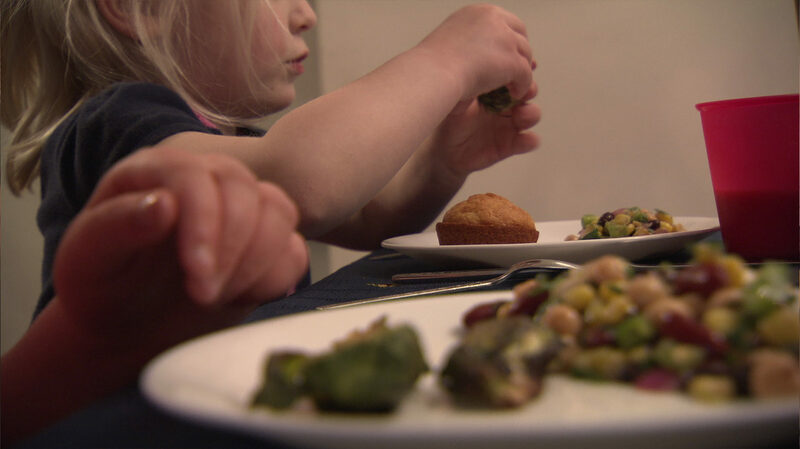 Children learn lifelong eating habits by watching grown-ups at the table. 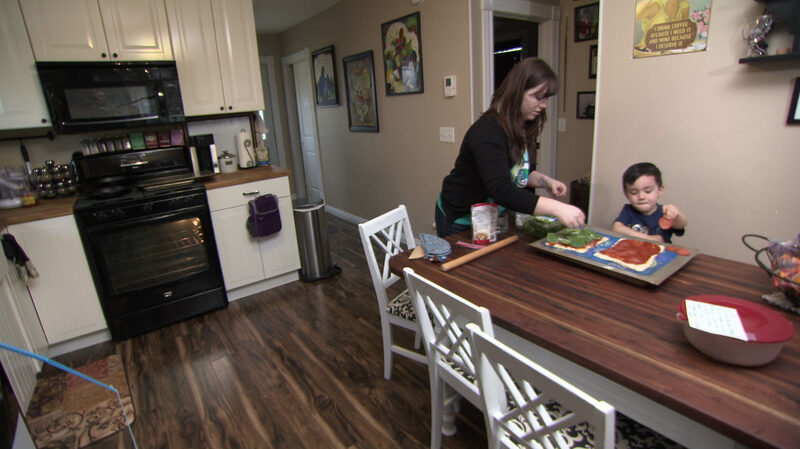 Family meal preparation teaches math and literacy skills while having fun. The conversation never ends when families sit down for a meal together. 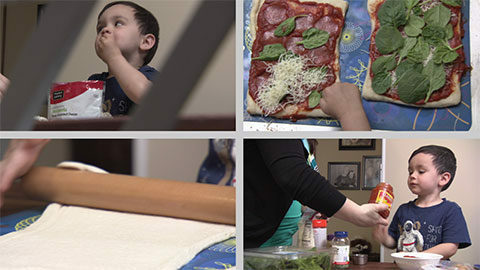 Introduce children to math, reading, and social skills while making a delicious meal. 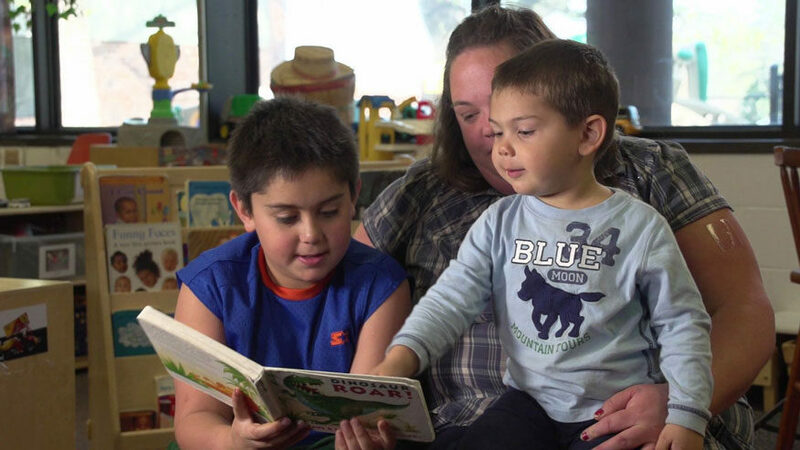 With our busy schedules, bedtime is the perfect time to connect over books and stories. 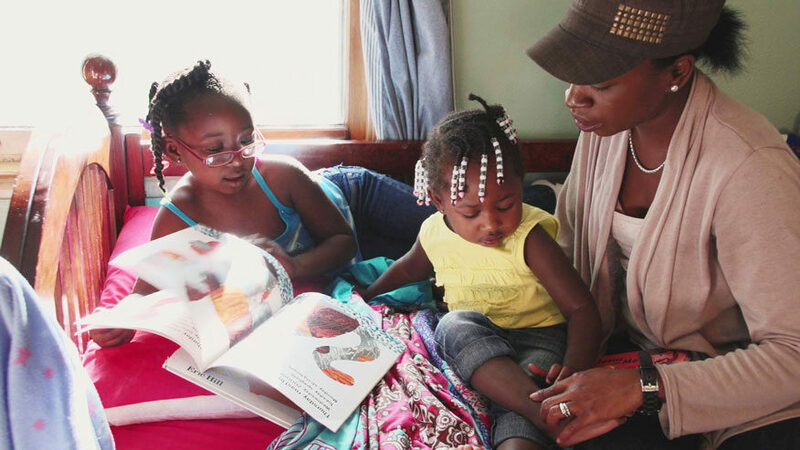 When buying books isn’t in the budget, there are other ways to build a family library. 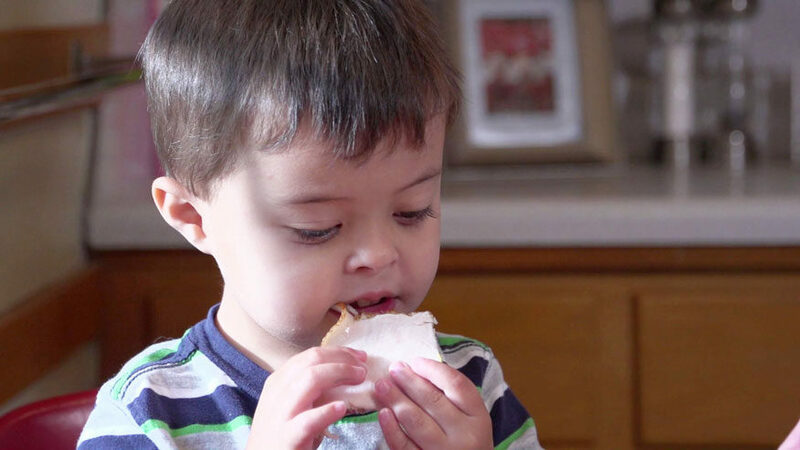 Children learn how much food they should eat by serving themselves and listening to their tummies. 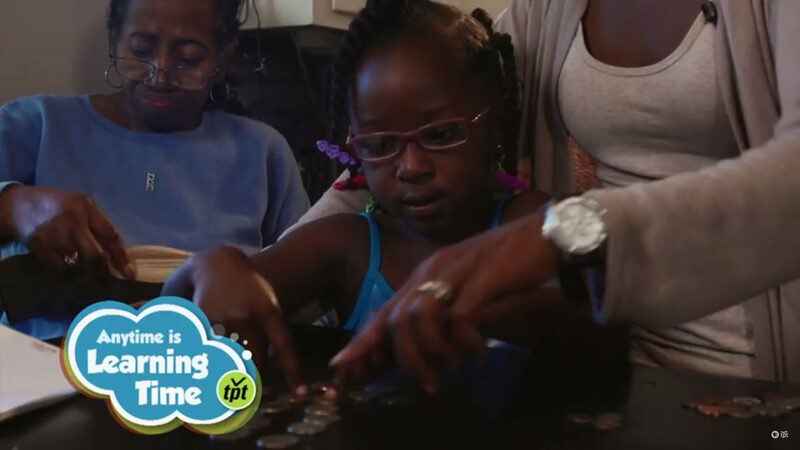 Getting the correct change is important for any little shopper. 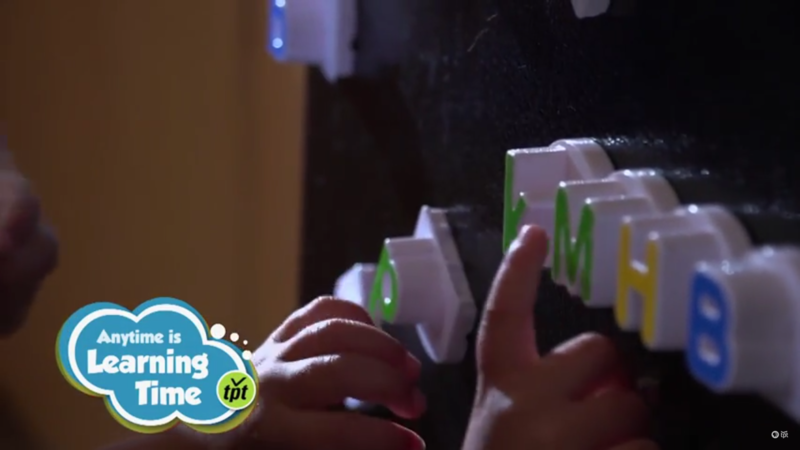 Children learn the importance of counting their allowance. 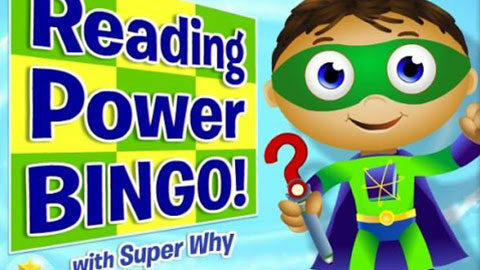 Make reading fun and encourage your kids to read anywhere! 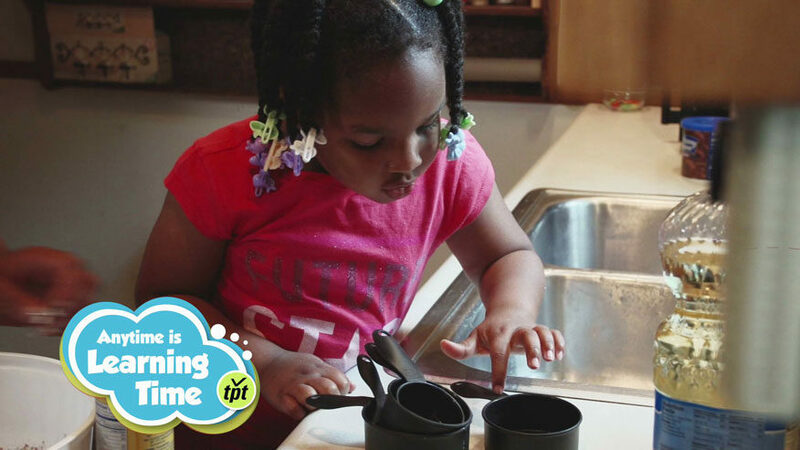 Even when you are busy in the kitchen, the fridge can be a great tool for learning. Keep encouraging those questions even if you don't have all the answers. 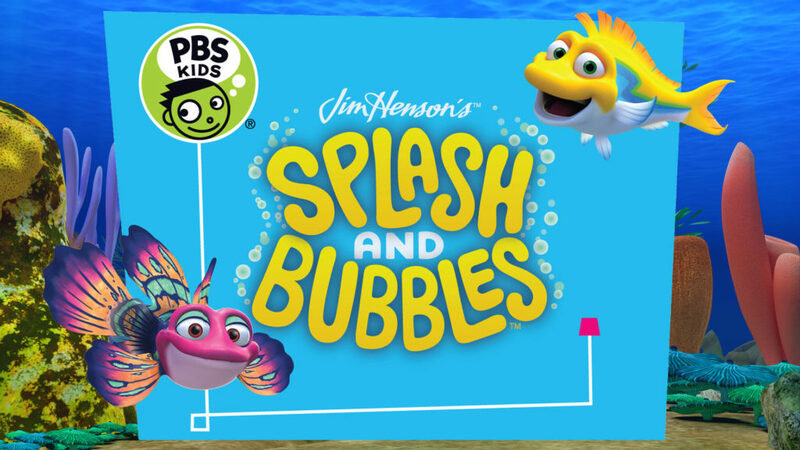 Make learning fun with puzzles and games. 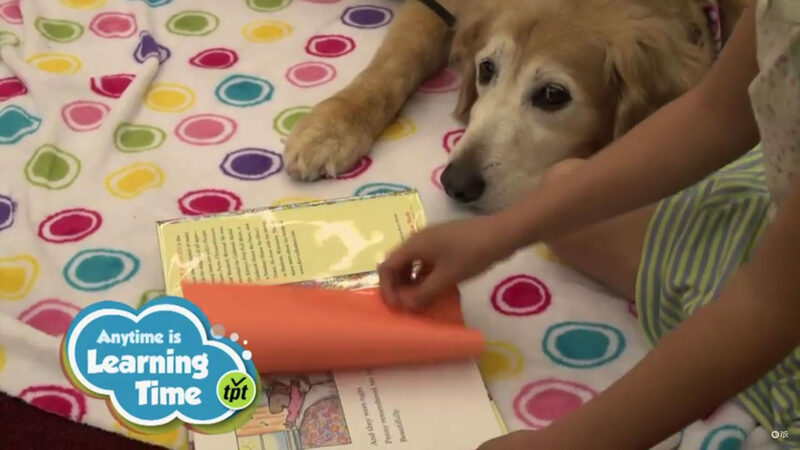 Learn from Noel how to be a great reading buddy. 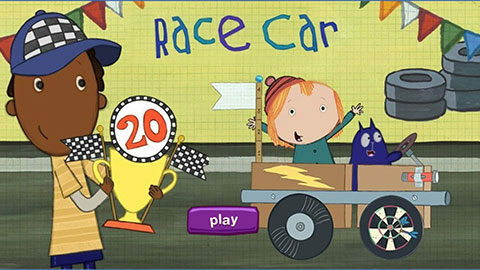 Use your time in the car to improve literacy.